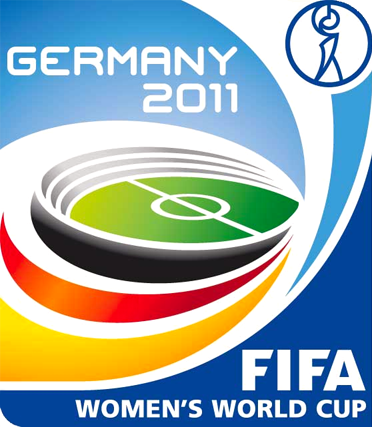 The record breaking viewership of the 2011 FIFA Women’s World Cup undoubtedly gave the U.S. team a chance to boost the exposure and following of women’s professional soccer. In the USA alone, over 14.1 million tuned in to watch the final, which was more than twice the amount that watched the Men’s World Cup last year. Because of the World Cup, the US team’s star players, Abby Wombach, Alex Morgan and Hope Solo instantly became favorites of thousands of new fans. As mentioned in my previous post, Solo even signed on to do a campaign for Nike. However, even with this momentum, will it be enough to transform women’s soccer into a powerhouse in American sports? And will its stars command diehard loyalty that rivals the type of loyalty we’ve seen with athletes like David Beckham? While I don’t think in the next few years soccer will be as popular in the US as it is in European countries, the World Cup proved that there is great popularity potential in the sport as well as its rising athletes. The peaked interest in the World Cup ensures high expectations for the next World Cup, upcoming Olympics and increased attendance to professional women’s soccer games. Even though this increase may be small, it is still forward progress that shouldn’t be overlooked. Following the World Cup, only one team out of all the women’s professional team’s , Sky Blue FC, did not see an increase in attendance in their first game. USA’s magicJack, Abby Wombach’s team, set a women’s professional soccer record by drawing a crowd of 15,404 fans at their first post-World Cup game. What’s more, a couple weeks later, the match between the Western New York Flash and the magicJack, sold out because the teams boasted Alex Morgan and Abby Wombach respectively. Often times the “tipping point” is sparked by small events, such as minute increases in attendance, which then gives way to a huge wave of unexpected success. As long as attendance increases, however slowly, these stars continue to command legions of fans. And if the US team continues to play well in international competition, I believe this tipping point will provide increased exposure not only for women’s soccer, but for women’s professional sports overall. With the multitude of media consumption options, more and more people are ditching cable for other television content alternatives. While I haven’t quite gotten on board with watching my favorite TV shows on my smartphone or an ipad, I also have not had cable or broadcast television for almost 5 years. Instead, I have Apple TV, through which I can watch any of Netflix’s instant streaming content on my television. Shows I can’t get from Netflix instant streaming, I find on Hulu.com and network websites. And thus, along with many others, I believe high-speed wireless is all you need to be a satisfied television watcher. Cost – As with most consumer decisions, price is a key influencer in choosing between television content options. Cable-internet bundles average around $100 per month, but you can pay for internet and video streaming content for significantly less. With the average cost for high-speed internet around $55/month and subscriptions to Netflix instant streaming and Hulu Plus costing $7.99/month each, you’re looking at a total monthly bill of only $69. Since I’m already paying for high-speed internet at home, this is much less than I’d pay for cable, particularly with the premium add-ons. Shifts in ad tolerance – I no longer have the patience to watch television commercials. A couple 30 second ads are all the content break I can stand, and in the case of Netflix instant streaming, there are no commercials at all. In addition to cost and commercials, I believe online-only television will continue to gain followers because of consumers’ increasing comfort with internet technology and electronics. In addition to the savvy early adopters, a growing number of Americans in a wide range of demographic categories have social media accounts, send files with their smartphones, and read their news and novels in a digital format. The general public is very comfortable maneuvering through the online and digital world and are letting go of “the old ways” like landlines and 4-minute commercial breaks. Overall, I have been very happy with my decision to watch television only through online platforms. It’s cheaper, I only watch the shows I’m interested in, and I don’t have to sit through commercial breaks. 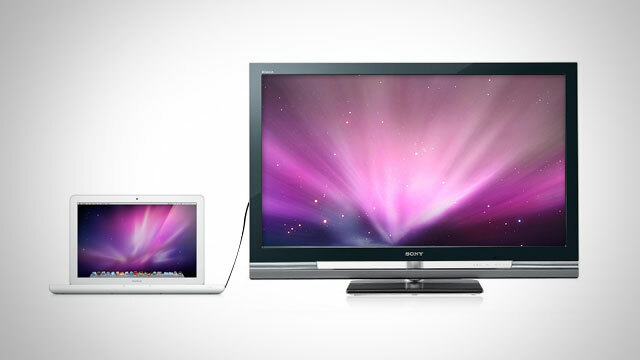 There are only two major drawbacks to not having cable – content selection and wait time. Hulu.com and Netflix instant streaming do not offer every show from major networks, and I am unable to watch my favorite shows at the initial air time. This is rapidly changing, however, and new shows are being added to both services seemingly weekly. And while live network television online is currently limited to major events like the Oscars and World Series, it’s only a matter of time before live television will be available with the swipe of a touchscreen and the click of the mouse.